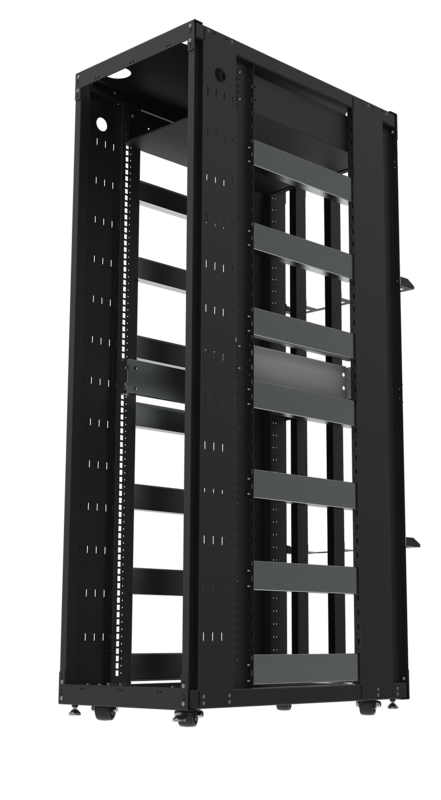 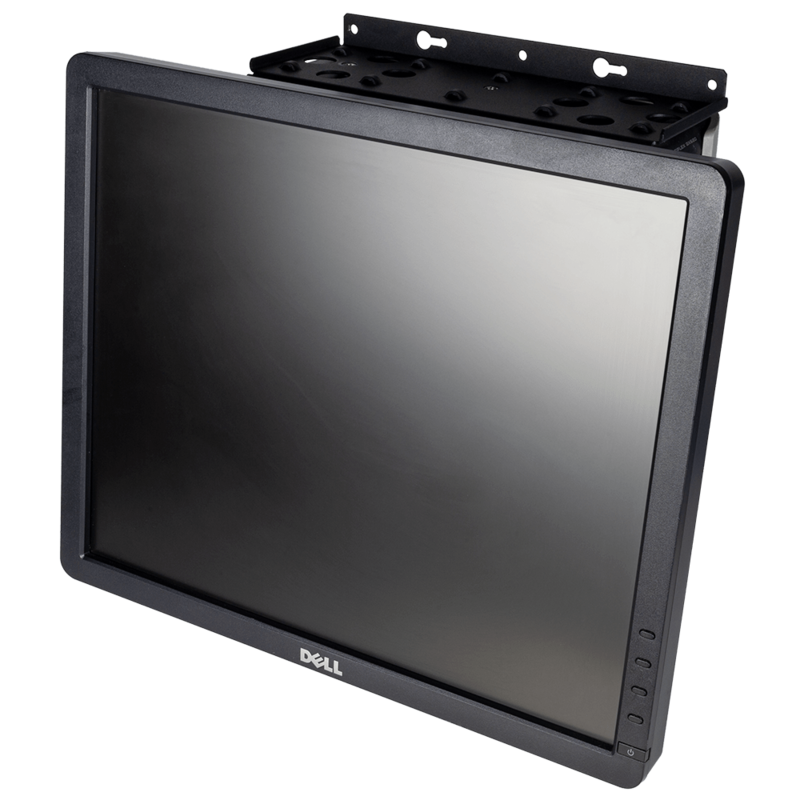 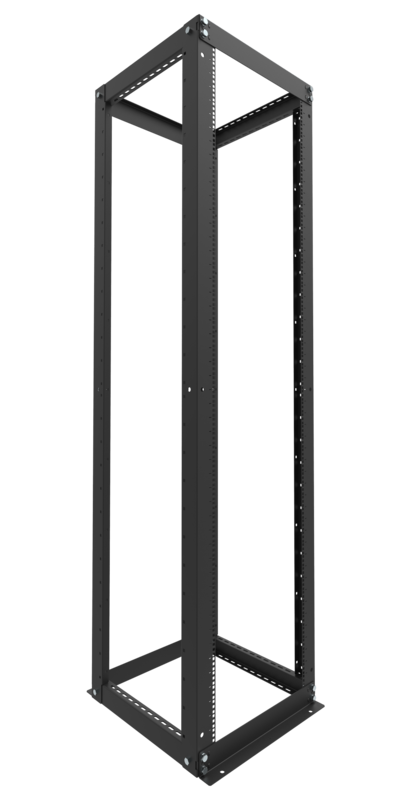 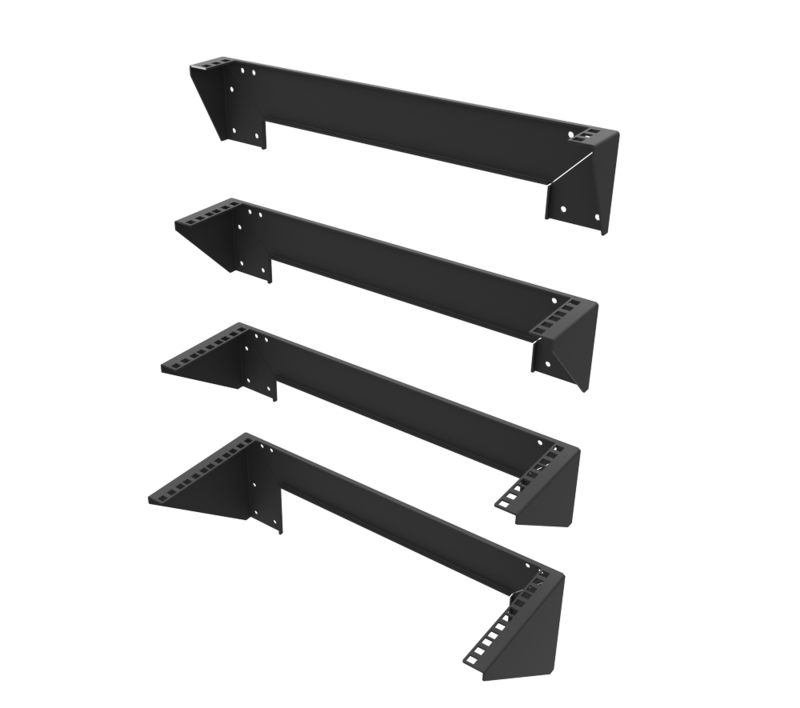 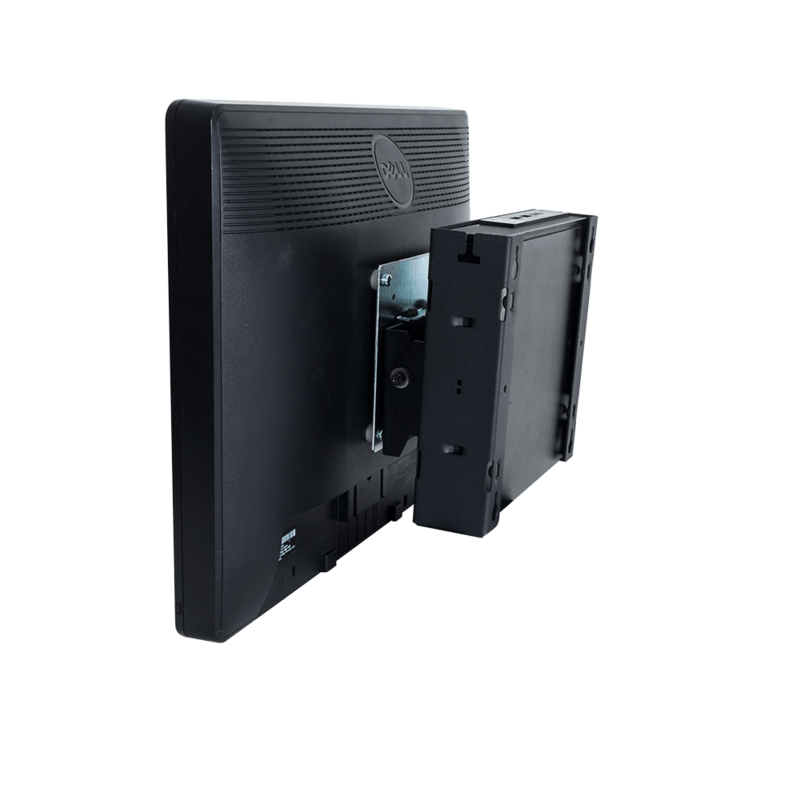 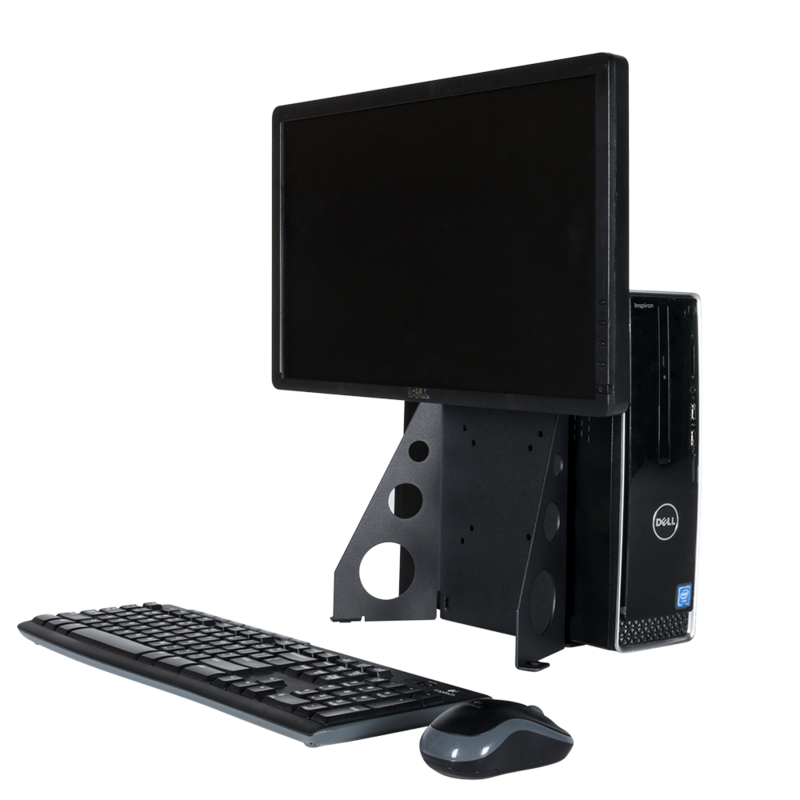 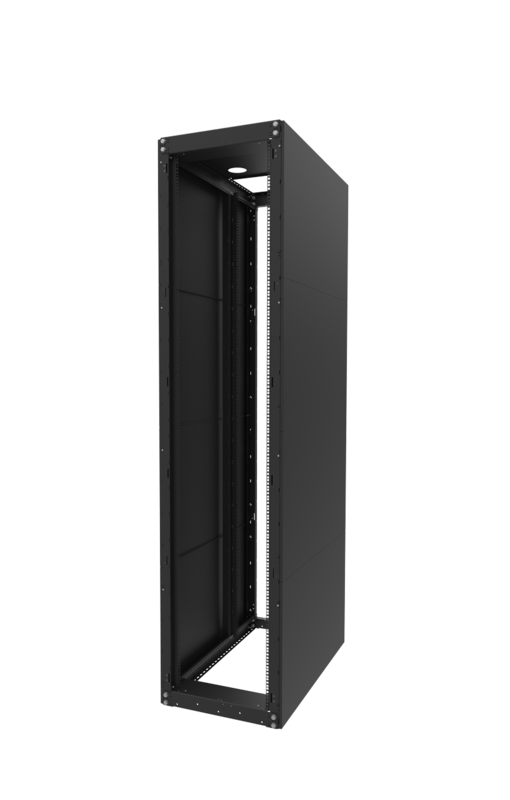 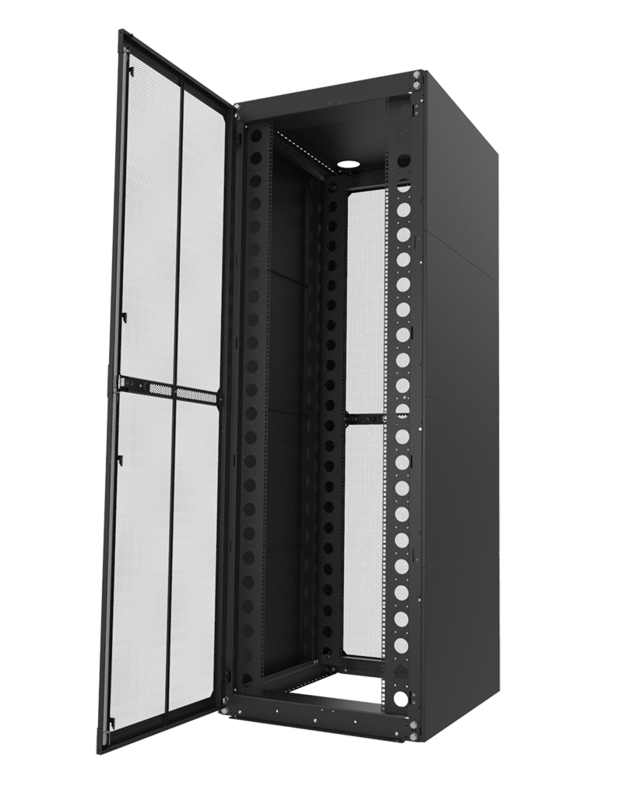 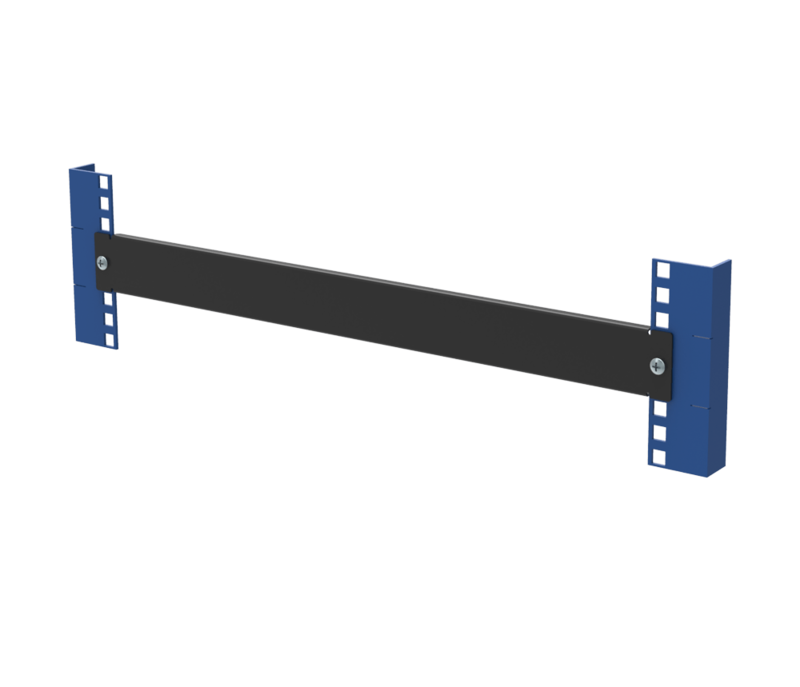 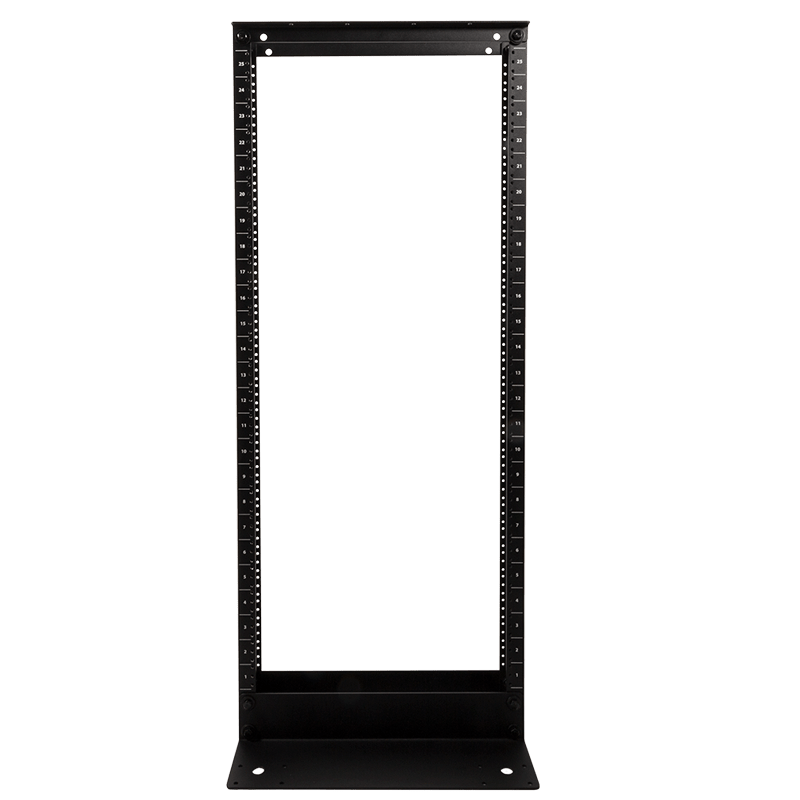 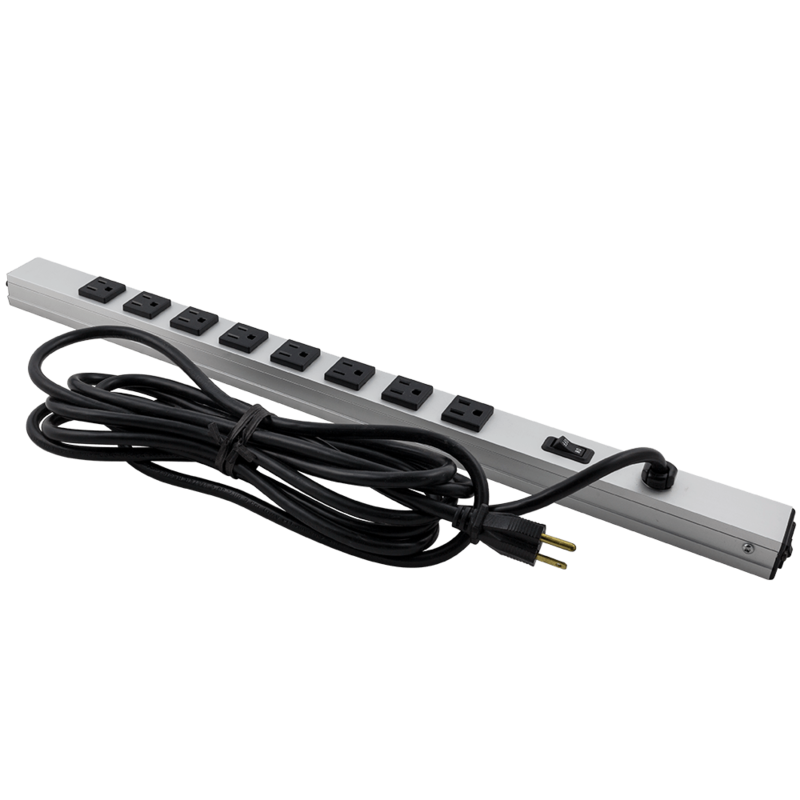 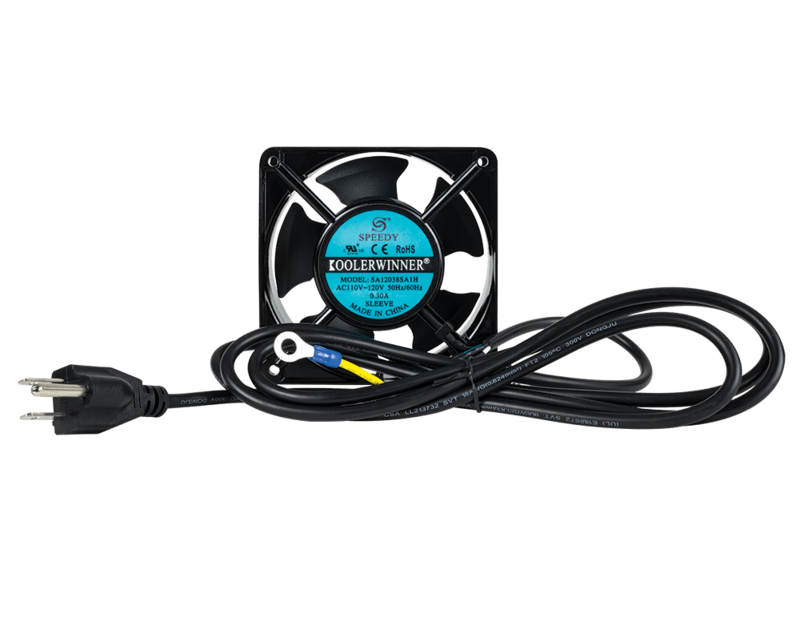 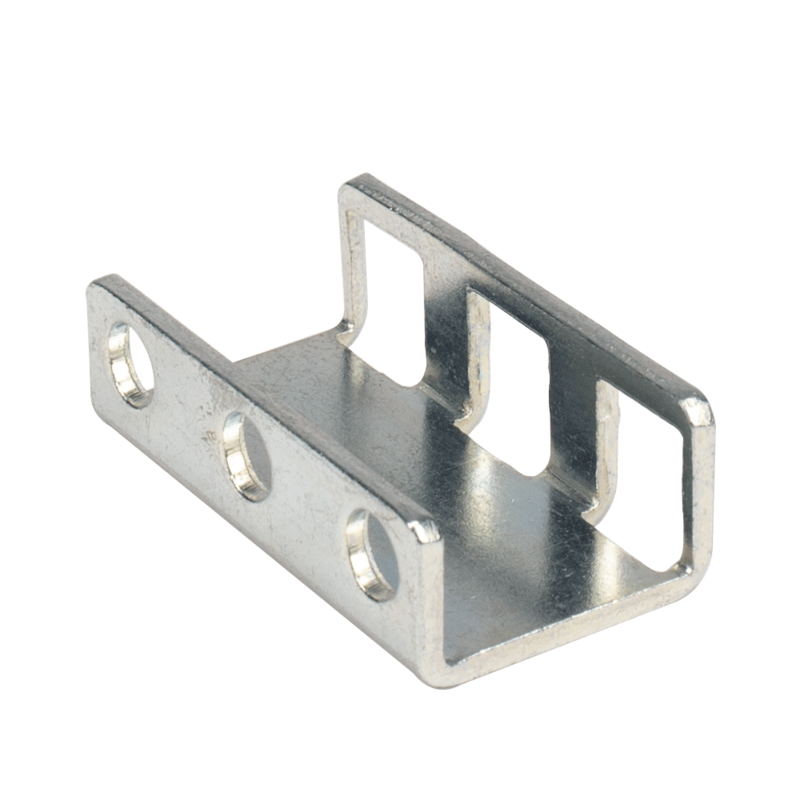 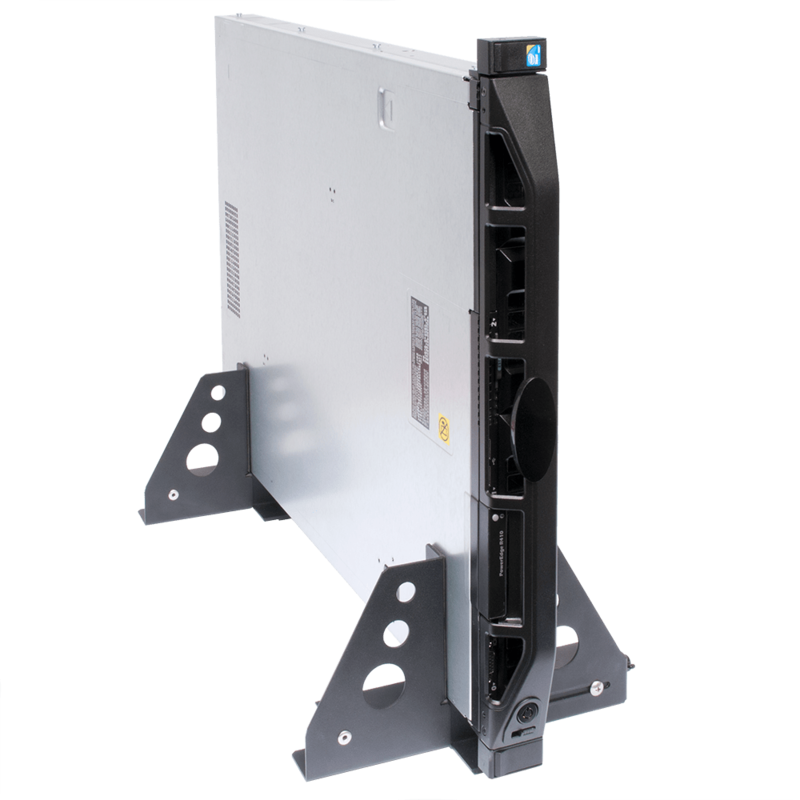 The Wall Mount Cabinet-Double Section 9U, 12U, 15U allows for easy mounting of switches, patch panels, and other rack equipment in a compact wall-mountable package. 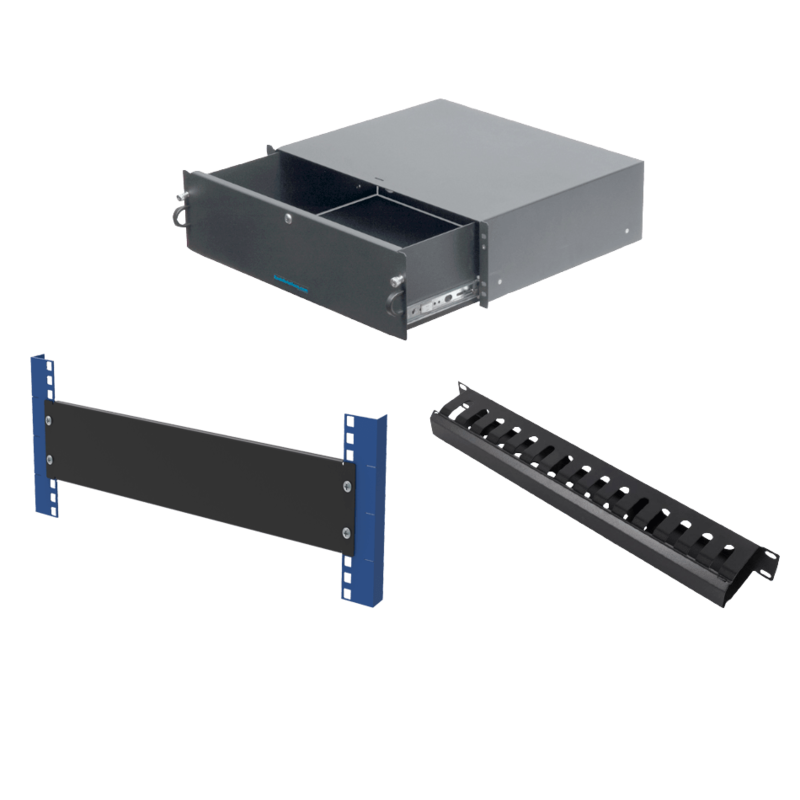 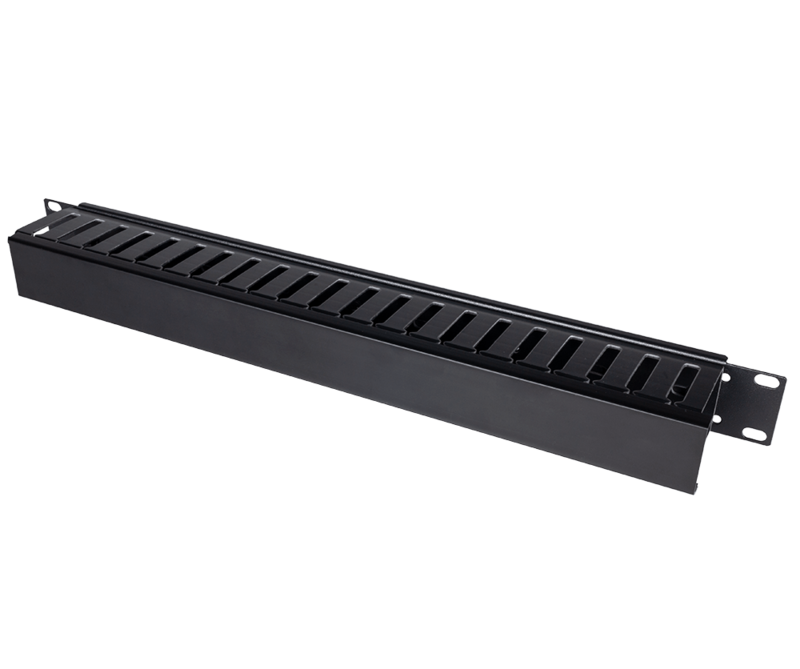 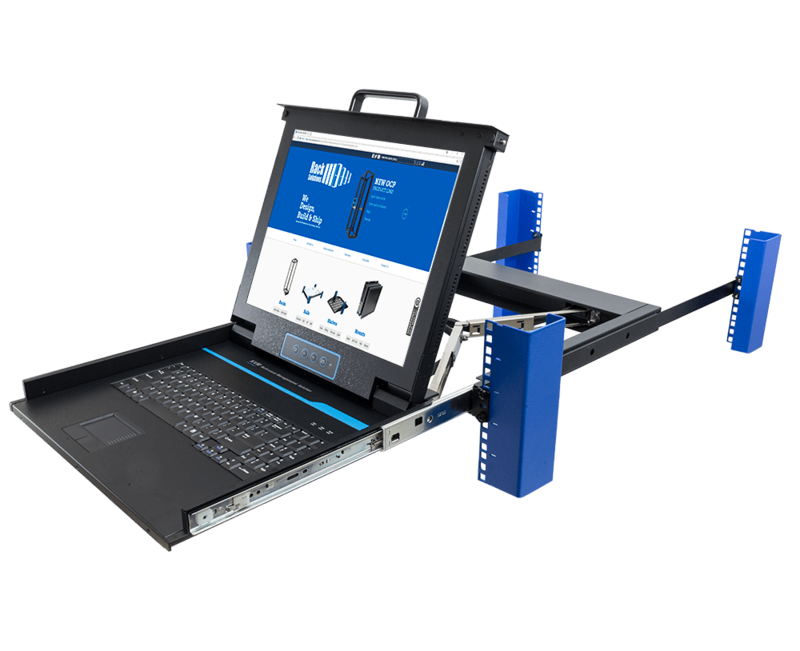 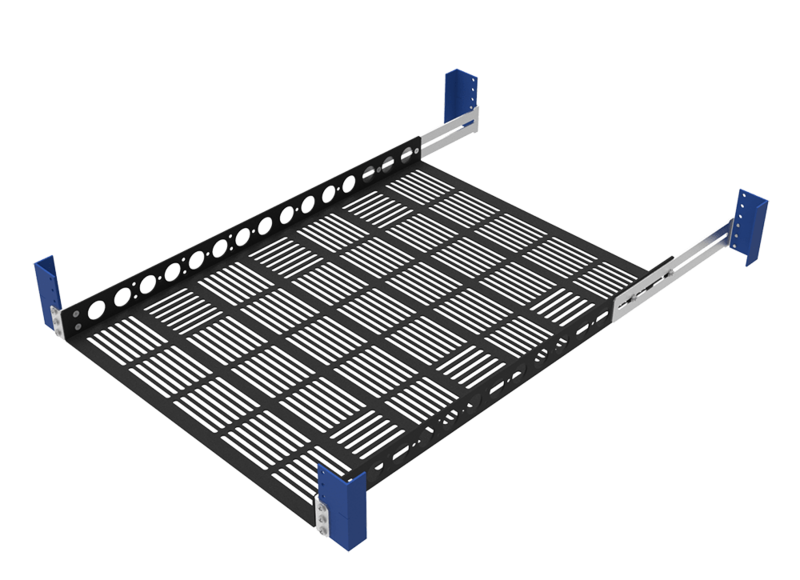 The rack provides a moderate amount of security for networking equipment without the space required for a full cabinet enclosure. 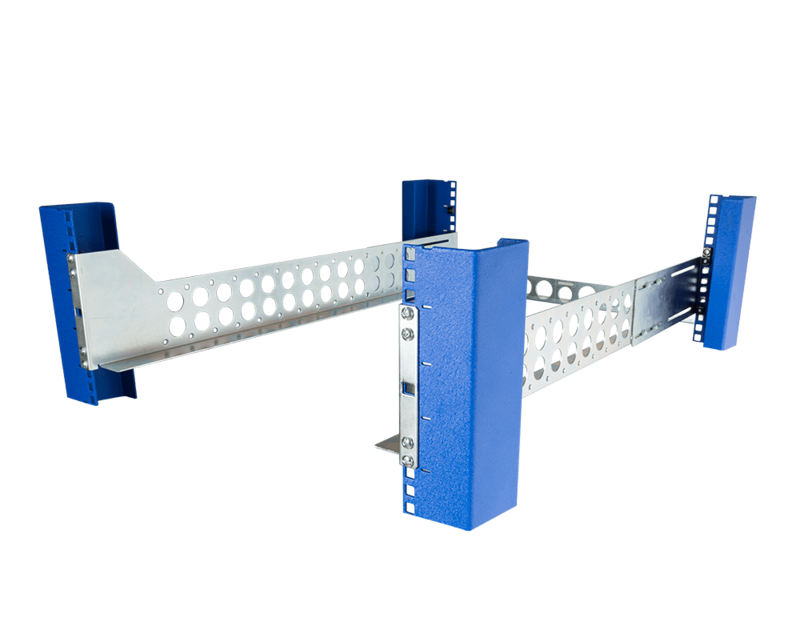 These racks swing out from the wall while still be mounted to the wall.